Frank Souder Design is a full service design firm, specializing in interior and exterior design for residential and commercial buildings as well as custom furniture and cabinetry. Clients who want a highly differentiated product choose our firm. Our design team has access to a wide range of high-end design ideas and products worldwide. Headquartered in Fort Wayne, Indiana, Frank Souder Design also provides model merchandising, and complete project management to maintain continuity. Frank Souder Designs has been featured in a variety of publications and has worked on projects across Indiana, Los Angeles, Carmel (CA), Telluride, Vail, Sarasota, Naples (Florida), and most recently a global project in Australia. Frank Souder, Founder and Principal of Frank Souder Designs, is regarded as one of the top designers in Indiana. He graduated from Purdue University and began working in the design field in 1993. 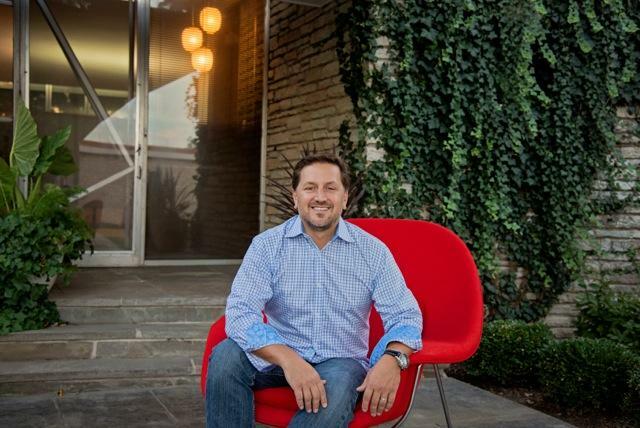 In 2000 he founded Frank Souder Designs and has a primary focus on high-end residential and commercial projects. Frank is solution driven and detail oriented. His extensive knowledge of design-build and construction allows for a cohesive design experience from start to finish, with the convenience of one firm. His projects are his passion and he is fortunate to have developed long-term relationships with his clients. Frank's reputation has afforded him the opportunity to work across the United States, as well as globally, with his most recent projects located in Aspen, Telluride, Los Angeles, Australia, and of course in his hometown of Fort Wayne, Indiana.